At Stampery we always stand for simplicity. Usually people see Bitcoin and blockchain as difficult and abstract concepts. Our aim has always been to bring our users the power of this world-changing technology without them even noticing. And the perfect way of doing so is to just plug into our users’ workflow. The best user interface is the one that doesn’t even exist. So, today, for the very first time, we are extremely proud to introduce our integration with Dropbox. 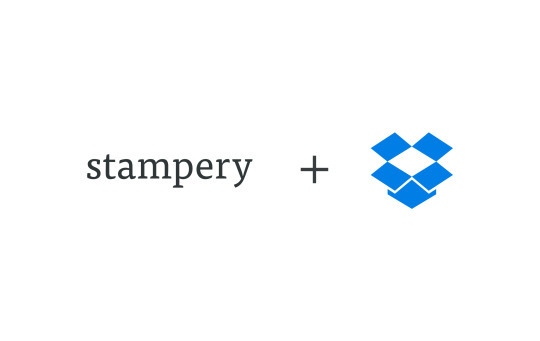 Using our Dropbox integration, you just have to drag and drop any file to your Stampery folder in your Dropbox to stamp it. That’s it. So, log into your account, click Apps and connect your Dropbox account now!